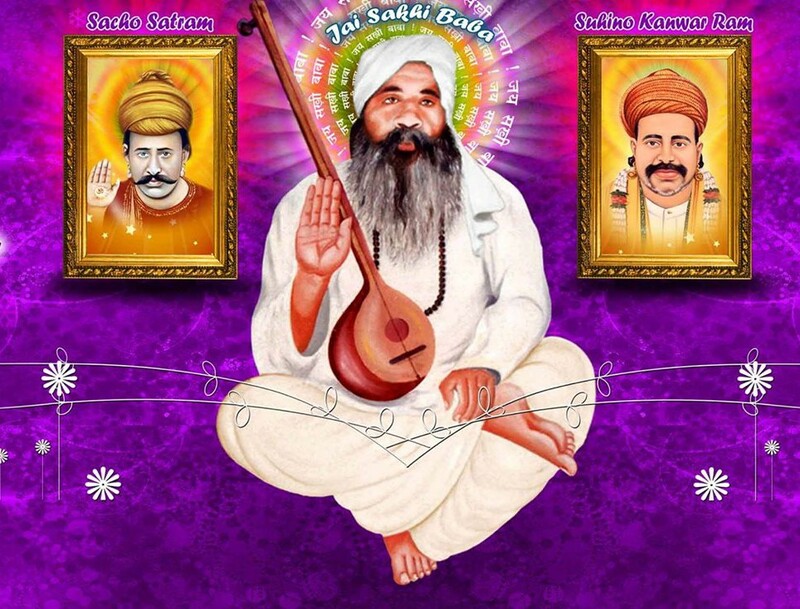 Sai Chandruram is also one of those who is renowned in Sindh and Hind (India) for his magnanimity, sagacity, wisdom and knowledge.He is in his oratorical skills, humility and geniality another image of the well famed saint of Sindh, Sant Bhagat Kanwarram.. Sai Chandruram was born of the holy Sant Asudaram at “Darbar Sahib” Pannoaakil, Sindh, on 9th September, 1947, on the sacred GokulAshtmi day. It is on this day, each year that the Birth of Lord Krishna is commemorated in Brindavan. 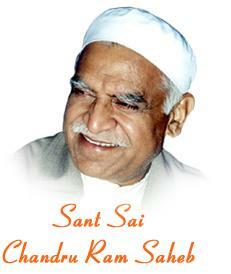 Sant Asudaram was a devotee and follower of Sant Satramdas ji of Raharki. He greatly revered Bhagat Kanwarram ji, who knew of the unspoken devotion of Sant Asudaram ji towards him. Thus he would often graciously visit him at Pannoaakil, from time to time. Sant Asudarma Sahib whose grand shrine the “darbar sahib” is present till date at Panno Aakil was a man of great benevolence, magnanimity, and sagacity. He was a being who everyone was always happy with. Sai Chandruram received his elementary education from the primary school at Panno Aakil. The reputed teacher Mohammad Nawaz Bhuho was his teacher at Panno Aakil, who presently resides in Sindh and is much revered by Sai Chandruram ji as his “guru”. Sai Chandruram ji went on to pursue further studies of the secondary level from the counselor of the district.by Sarvar Shaikh.